The dancehall diva has canceled a few shows recently, and now she is announcing that she is canceling some more tour dates due to a vocal cord trauma. Her shows in London and Birmingham are two that were put on the chopping block. 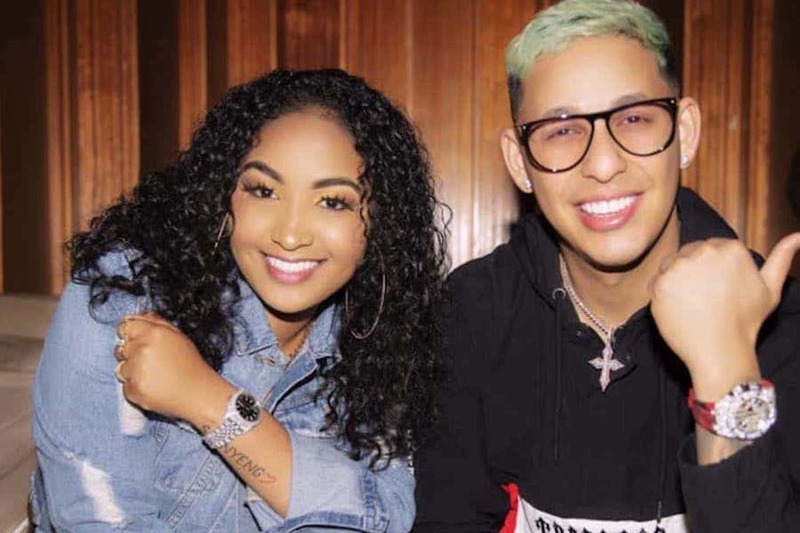 Last week Shenseea confirmed that she has been dealing with an unnamed illness and caused her to be stress, but this is the first time that she is revealing the nature of it. 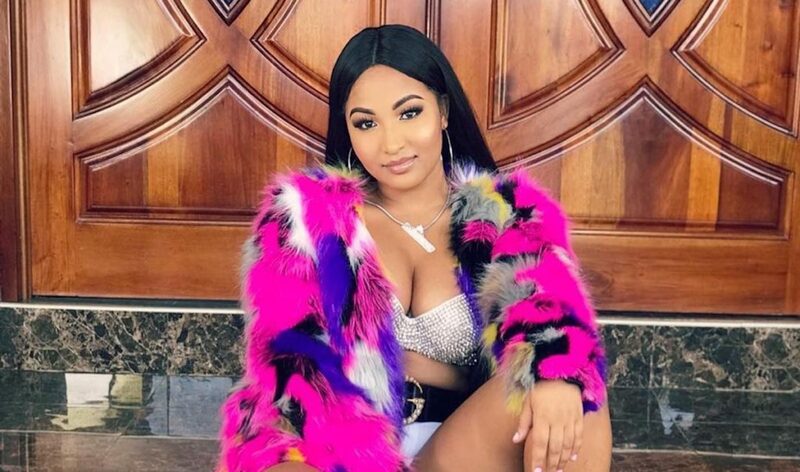 “Unfortunately London and Birmingham are 2 of the locations, sorry for the inconvenience this may have caused cuz I too am disappointed,” Shenseea added. “I would work all the time if i could but my voice will not let me continue so i’m being forced to rest… I’ve never missed/canceled a show and i honestly ask my supporters to pray for me because this has been going on way too long now. 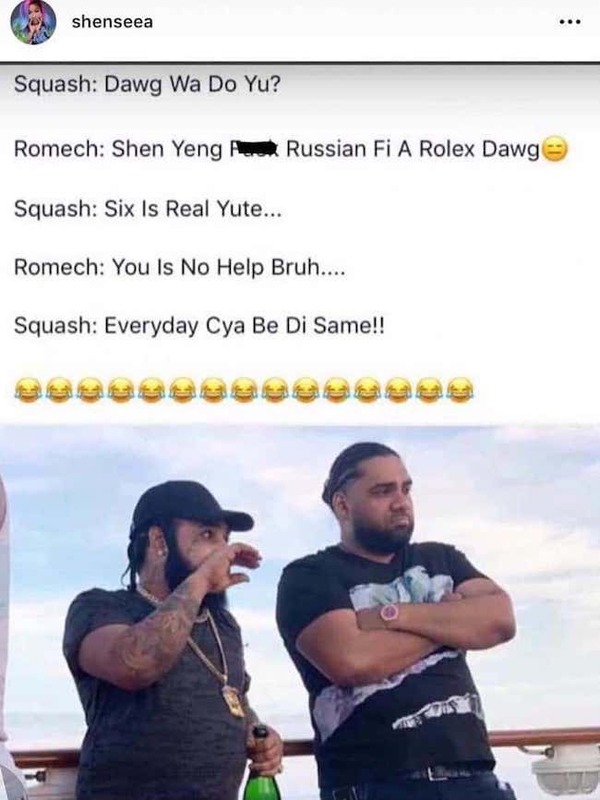 The “ShenYeng Anthem” deejay has been getting a lot of support from her fans and peers in dancehall including Spice who left a supportive comment on her post. “God is in control I’ll keep you in my prayers you soon get better Goodie,” Spice wrote.